We manufacture a quality range of FRP Molded Grating. The Molded Gratings supplied by us are made using superior quality fiber and unsaturated polyester resin, ensuring that our gratings are safer and last longer. 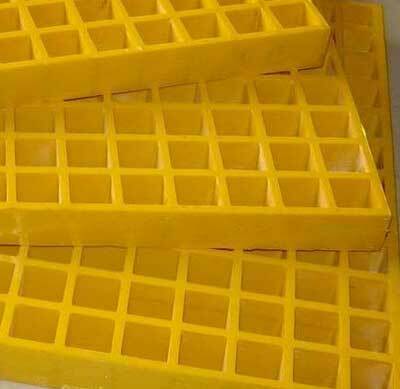 Our FRP Molded Grating is widely used for various processes and in diverse industries. Why our FRP Molded Grating?